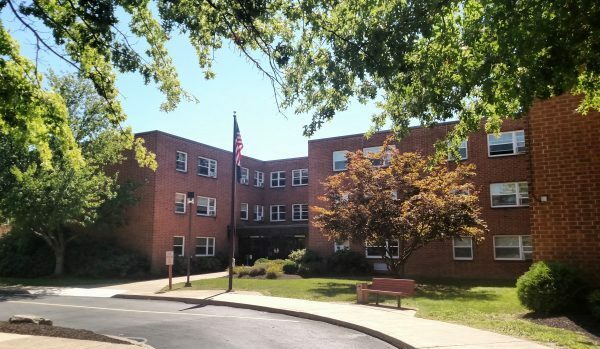 Situated adjacent to College Misericordia in Dallas Township, PA our 120 one bedroom apartments are supported by sections 202 and 8 of the National Housing Act which provides reduced rentals to elderly of extremely low and low incomes. Our apartments provide a serene environment, yet near shopping areas, churches, public transportation, educational institutions, and recreational facilities. 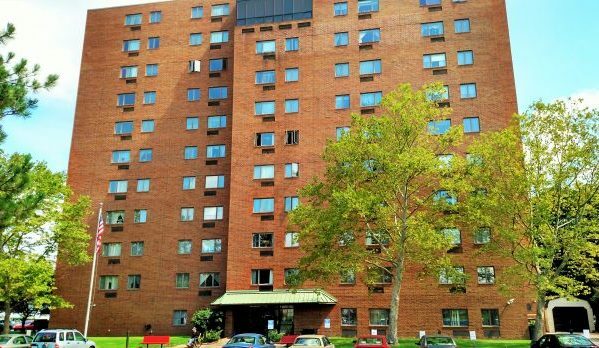 Historic Honesdale, Wayne county, is the setting for our Maple City Apartment building containing 40 one-bedroom apartments which are supported by HUD section 8 which provides reduced rentals to elderly of extremely low and very low incomes. Our apartments provide a serene environment yet near to shopping areas, churches, public transportation, and community facilities. Maple City boosts a beautiful outdoor pavilion, koi pond and Friday morning coffee hour for all residents. 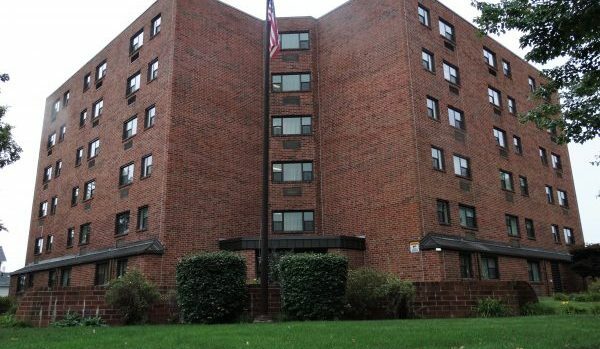 Located in the beautiful borough of West Pittston, our 100 one-bedroom apartments are supported by section 202 and 8 of the National Housing Act, which provides reduced rentals to elderly of extremely low or very low incomes. Our apartments provide ideal living in a small community environment yet near to churches, public transportation, shopping areas, and recreational facilities. 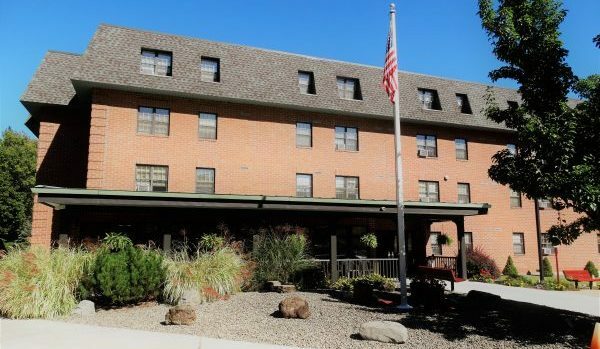 Situated in the center of Wyoming Borough, our 56 one-bedroom apartments are supported by the Housing and Urban Development section 202/8 program, which provides reduced rentals to elderly of extremely low and very low incomes. Our apartments provide ideal living in a small community environment with nearness to churches, public transportation, shopping areas, and recreational facilities.